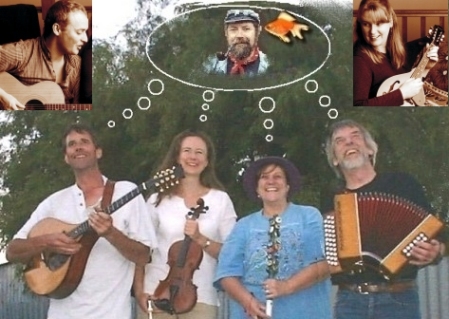 This year's band features some of South Australia's finest folk musicians. Rocky River sets off in June on their 5th International Tour. Listed below are some of the major events where the band will perform this year.